Tan in the Raw. Their Ultra Drying Body Shimmer is one of my favorite products from 2015. A total game changer. This is the type of product I’ll buy again, and again, when I run out. I love to use self tanner year round. While I love being darker, I hate the smell and sticky feeling. This product solves those two issues. It really works! You apply it as soon as your done with an airbrush session or your own sunless tanning application. It takes away the stickies and neutralizes the odor. It also has a subtle shimmer to bring attention to your bronzed body. So bronze up and smell as good as you look with Tan in the Raw…..
LET ME GRANT YOUR WHISH…..
with Whish body products. I love Whish. Their products are amazing, and contain hair inhibitors. I am obsessed with the Coconut Milk Self Tanner. This is the only self tanner I’ve used that adds as much hydration as body butter. It also has firming ingredients! It goes on clear and develops into a beautiful bronze. It smells great and is only $30. Prep for your self tanner with a good shave. I love their non foaming Coconut Milk Shave Cream. It is like the eos one I recently reviewed. It moisturizies and has hair inhibitors in it. So get your body smooth and tan, and others will be Whishing for it…..
use bronzer! Just because it’s winter does not mean you have to look like it. 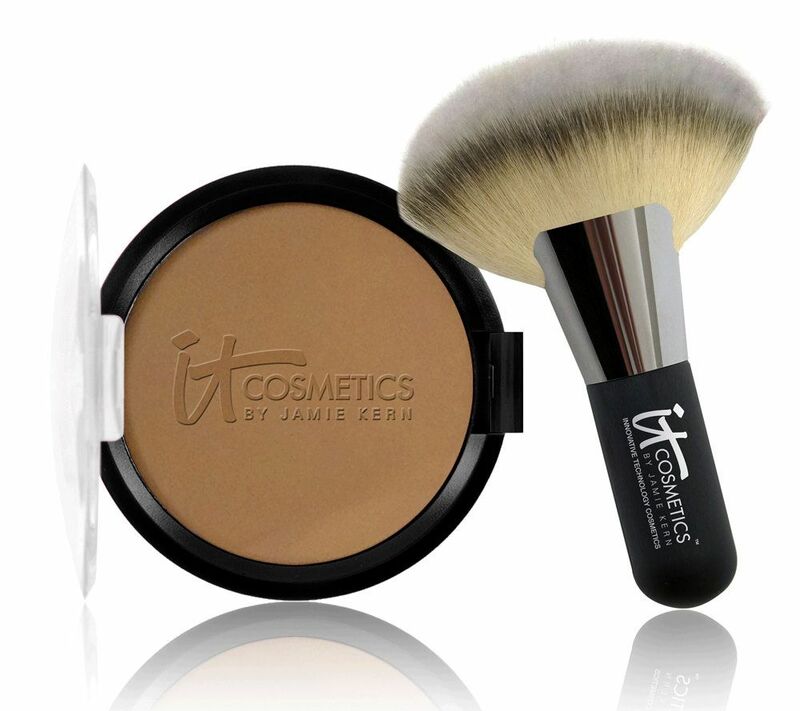 I have two new favorite bronzers, and they are both by It cosmetics by Jamie Kern. First up is the Bye Bye Pores bronzer. This product delivers the perfect bronze color, while hiding pores, fine lines and imperfections. It is packed with anti-aging benefits. I apply it with their Heavenly Luxe Powder Brush. Next you must try their Vitality Glow anti-aging Matte Bronzer. It gives the perfect matte warm glow to skin, and is infused with anti-aging technology and ingredients for younger looking skin. I apply it with their super large fan brush. 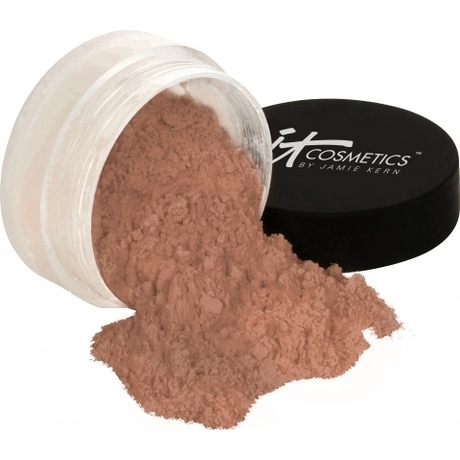 So warm up with It cosmetics bronzers, and get ready for a hot night….. There are a lot of skin enhancing products coming out these days. I’m currently using Miracle Skin Transformer Body Spf 20. This lotion not only Hydrates, Contours, Tones, and Bronzes,- it also protects with spf 20. Yup, it moisturizes, minimizes discolorations, tightens, and radiates your skin. Just blend it on and you’ll see the effects immediately. So smooth on Miracle Skin Transformer, and perfect your moves…..